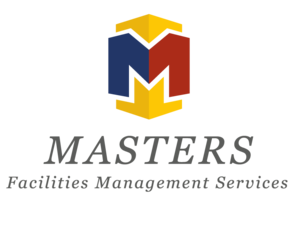 MASTERS FACILITIES MANAGEMENT ARE A ‘GAS SAFE’ ACCREDITED COMPANY, WE INSTALL AND SERVICE EVERY TYPE OF COMMERCIAL, INDUSTRIAL AND DOMESTIC GAS SYSTEM. 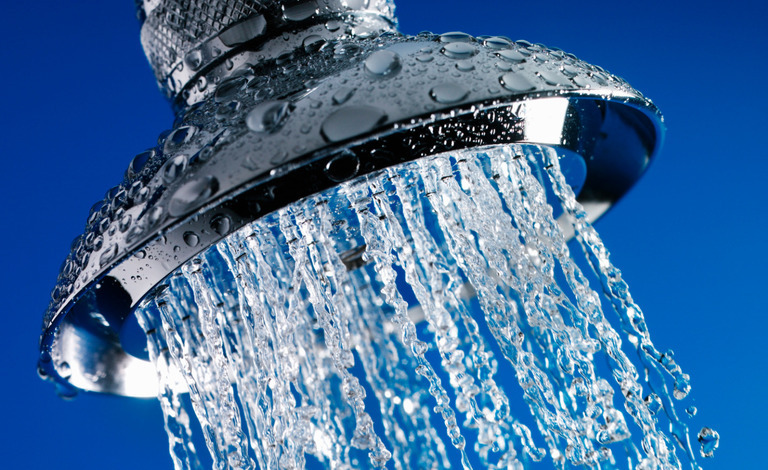 Masters FM have an experienced and qualified team of Commissioning & Water Treatment Engineers who are able to carry out all of your requirements in relation to your HVAC Air and Water Systems. RPZ Valve Commissioning, certification and installation. Our engineers will work with you to ensure the process is managed professionally throughout to ensure you have the correct system to meet your site/legal requirements whilst also taking into consideration site logistics and costs. We work closely with our preferred Suppliers to ensure the optimum solution is achieved to ensure a reduced initial capital outlay whilst keeping energy costs to a minimum.